Isalie was established by husband and wife team Claire and Graham Garlick in 2008. We launched our the business selling our handmade soup, cakes and pizzas at local Farmers' Markets. We are now proud to be running a very successful catering and events company. 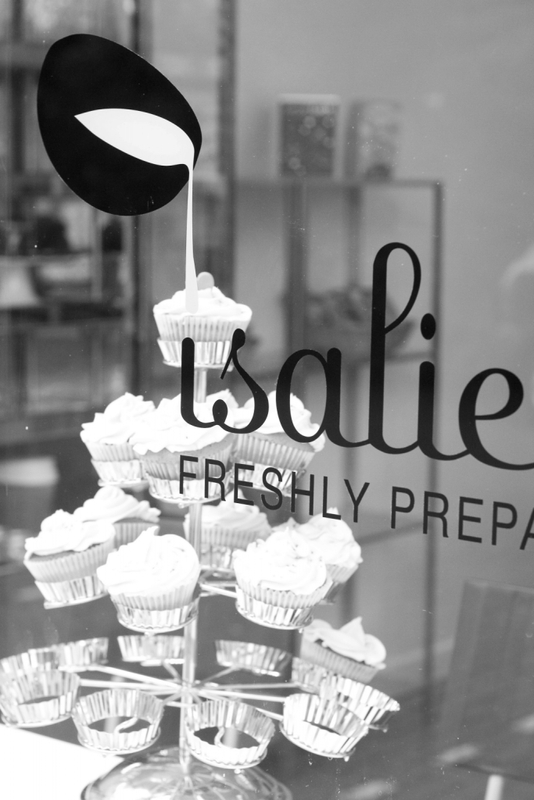 Isalie offers a range of corporate and social catering options for events and private parties. 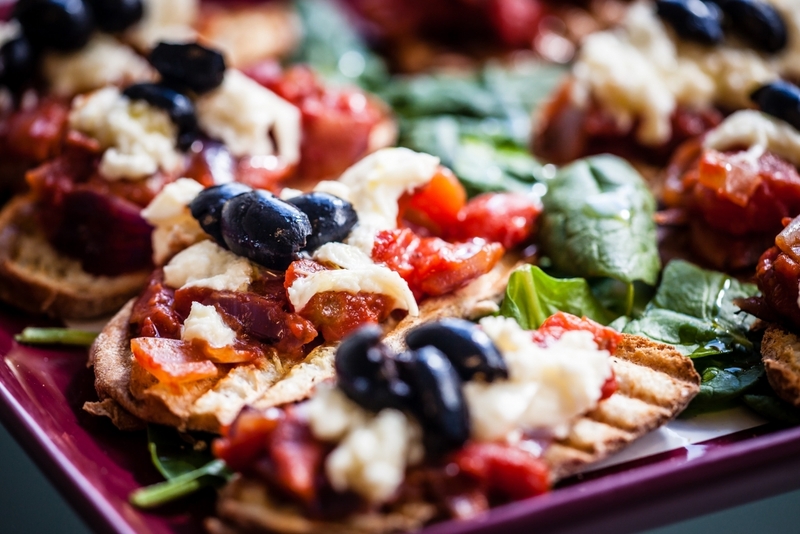 We can deliver anything from breakfasts, brain food for your working boardroom lunches, elegant barbeques or beautiful afternoon teas direct to your door. 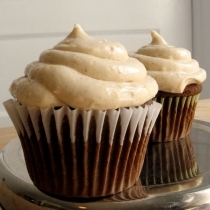 Our experienced team can cater for any occasion. We are proud to cater for many prominent local businesses, Grass Roots, Noble Food Ltd, Chilfest and Get Stuffed Comedy. Our freshly made pizzas are sold in P.E. Meads farm shop in Wilstone and our freshly made soup is served in Cafe in the Woods, Wendover. 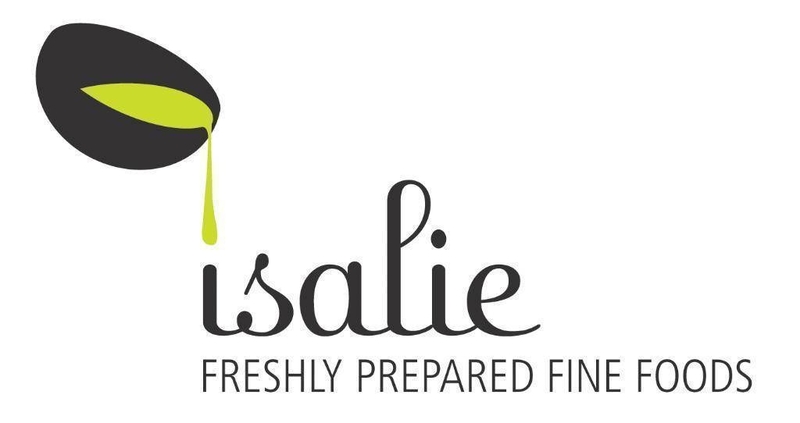 Isalie will deliver great fresh food and make it a success which is why our clients come back again and again!